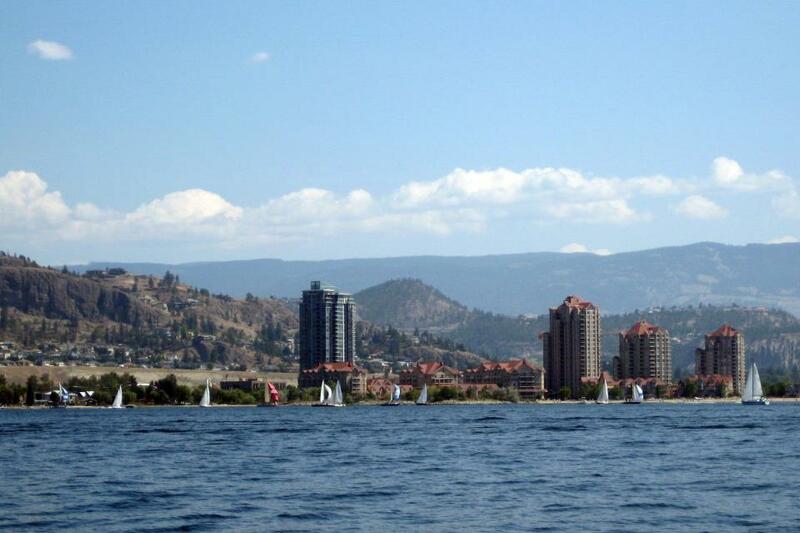 Joyce Holmes lives with her husband and two small dogs in the beautiful Okanagan region of British Columbia, Canada. The greatest of pleasures can be found in the simplest of things. Playing with puppies, reading, and spending time with family, especially the grandkids. Joyce enjoys photography and blogging about her travels, and when she’s not planning her next adventure, she’s off enjoying life’s simple pleasures. Had no idea my cousin was a writer!! Can’t wait to get my hands on the book. Aw, thanks, Gayle, but between you and me, we know who is the talented artist.